Ages 5 to 7. Thursday, March 7 at 3:45pm. Online registration required. 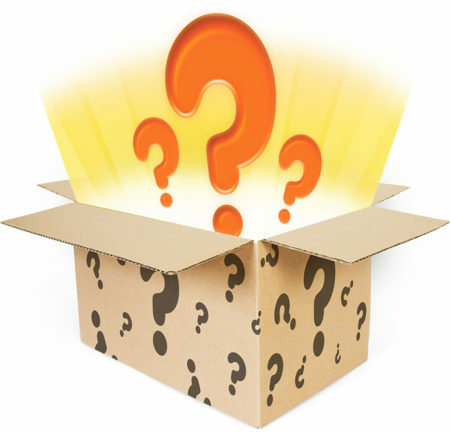 What’s in the mystery box this month? Here’s a clue, “Can you make a code? Can you break a code?”. Find out what’s inside at this new STEAM-based program.